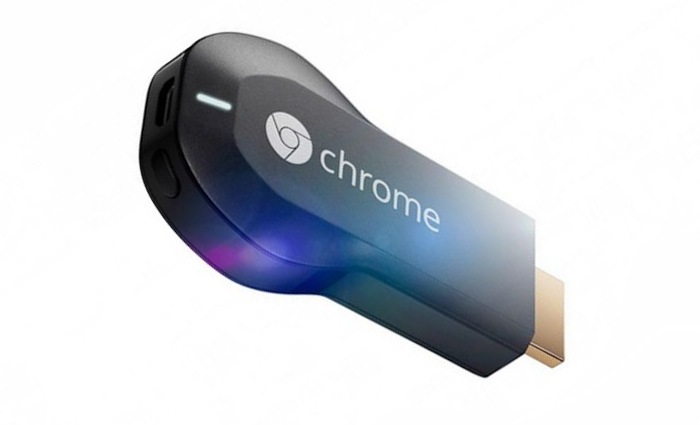 Users of Google’s new Chromecast device will be pleased to learn of a new feature which is being added to the Google Played Store, which now highlights Android applications that are supported by the Google Chromecast device. Making it much easier to instantly see which apps will function correctly once installed on your Chromecast media streaming device and which applications are better just left alone. 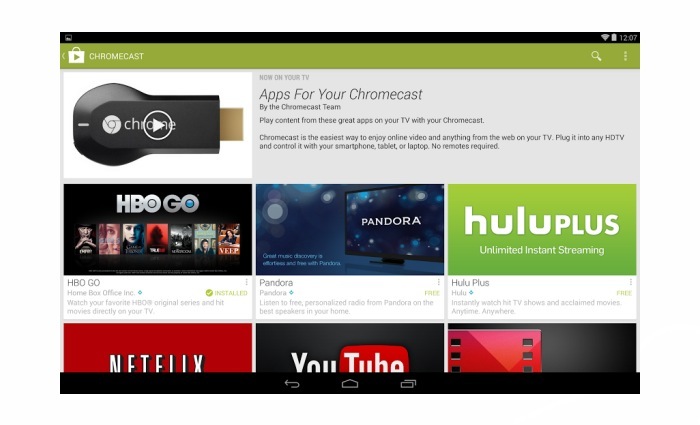 Sterling Alvarez noticed a Chromecast Apps button in the Google Play Store app when in landscape mode.